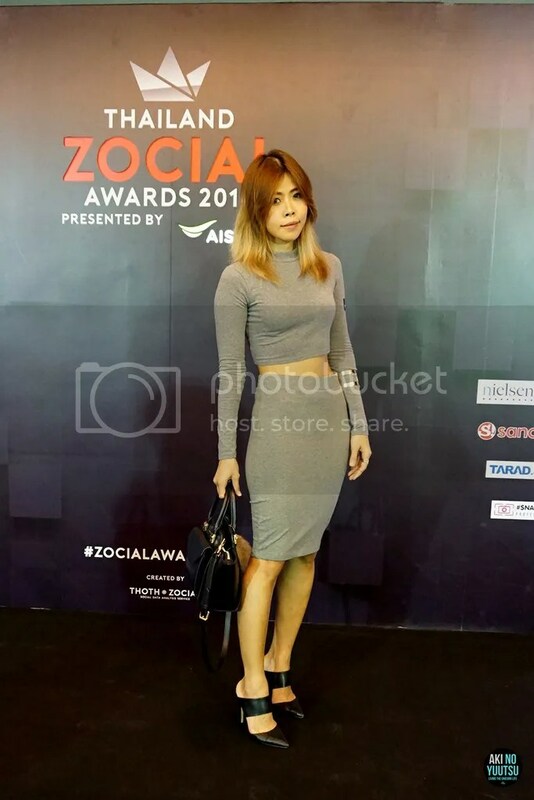 Social media played so much role in blogging and online business. It is no longer just a community for people to keep in touch or meet new friends. 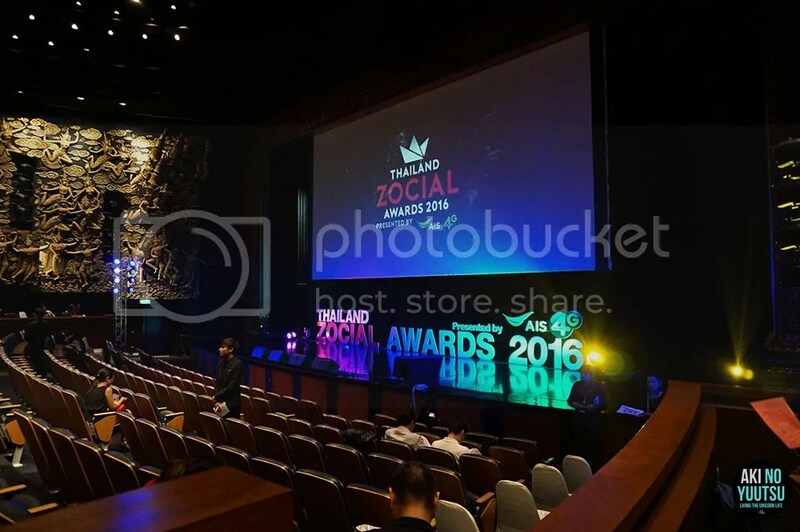 Thailand Zocial Awards is an award given to businesses and brands who performed brilliantly online. For me, the best part was the panel discussion with representatives from Facebook, Twitter, Instagram, YouTube, LINE and Pantip was all on the same stage.